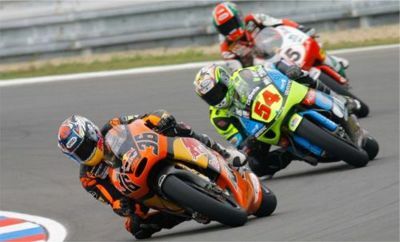 Moto2 World Champions / Moto GP 250 / FIM Grand Prix / 250cc >>> MotorSports Etc.
? KTM - photo by Kirn F.